It is common for people to worry about forgetfulness. 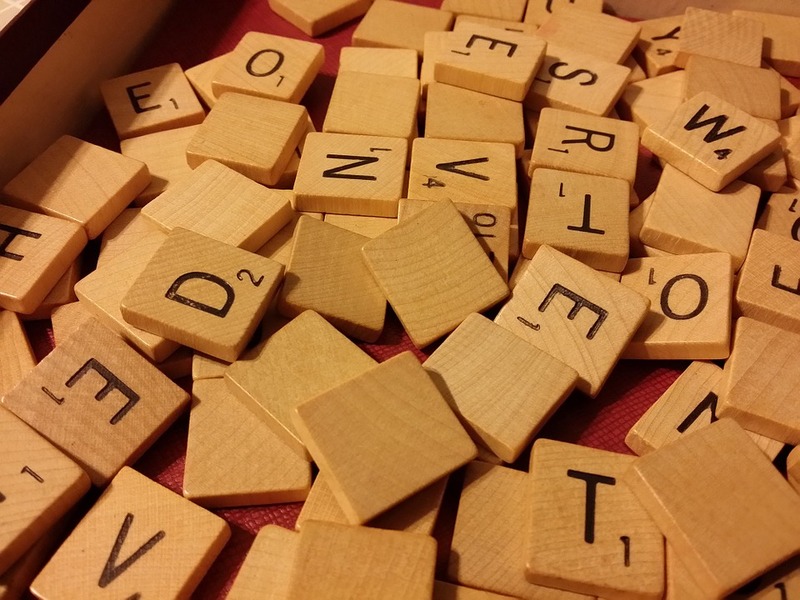 All too often, a person might be fearful of that horrible word Alzheimer’s. 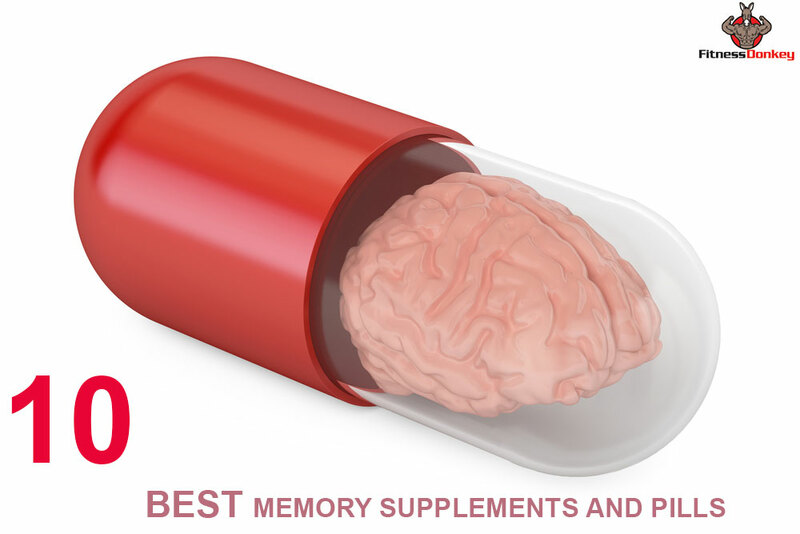 However, most experts agree that not everyone with memory problems suffers from Alzheimers disease. Memory problems can be caused by aging, emotional, medical conditions, mild cognitive impairment or a type of dementia. According to the National Institute on Aging, forgetfulness is a normal result of aging. As a person gets older, all parts of his or her body will change, and that includes the brain. An older person may notice that to learn new things takes longer, they lose things and don’t remember information as well as they did when they were younger. They become aware of signs that they are mildly forgetful, but they don’t have serious memory problems. Along with other medical conditions, the National Institute on Aging lists a person not eating enough healthy foods a medical condition leading to forgetfulness. Simply put, “You are what you eat”. 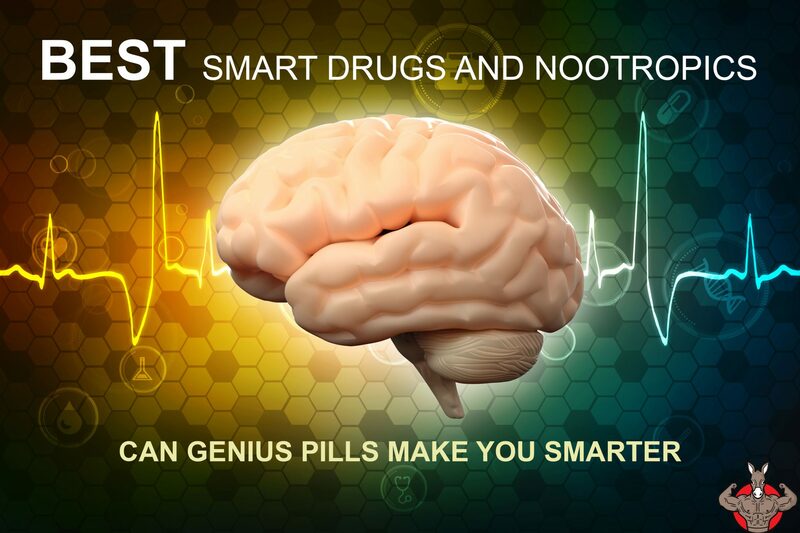 There are supplements, drugs or other substances currently on the market that are believed to improve a person’s memory or other cognitive functions known as smart drugs or Nootropics. However, it is also believed that a person can improve his or her memory by eating certain foods. 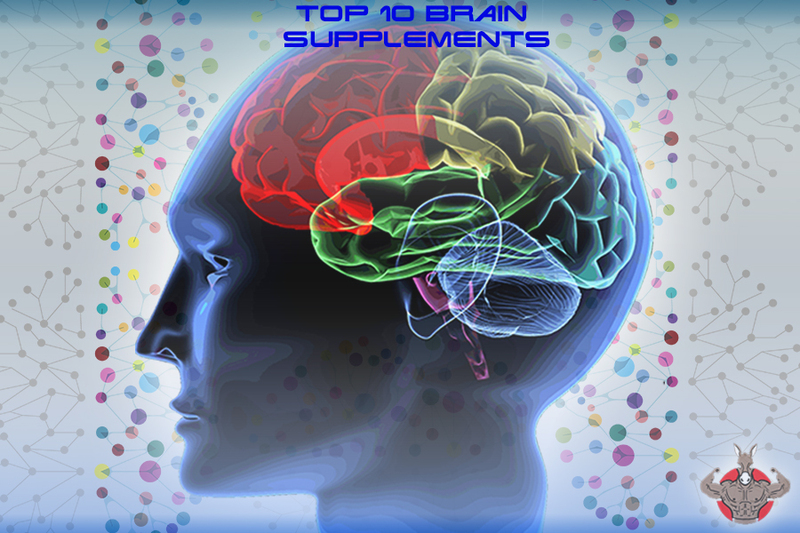 Let’s take a look at ten foods believed to be capable of improving your memory as well as Nootropics. 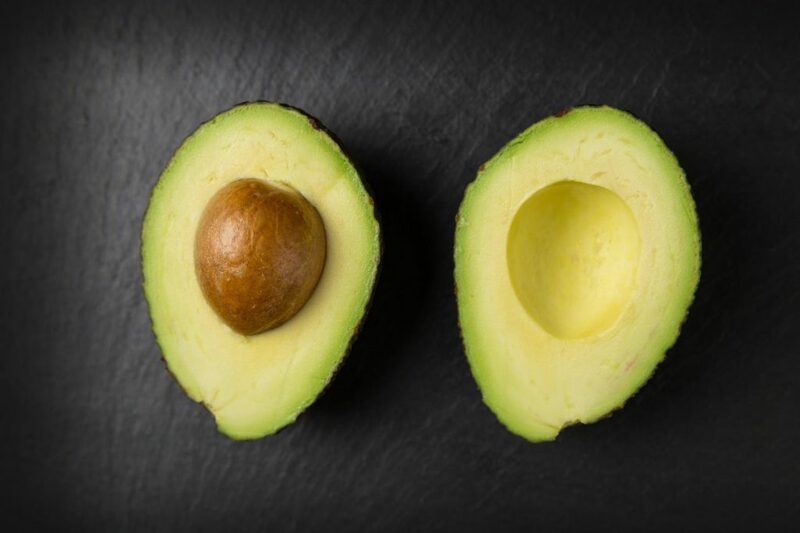 Avocados can not only protect you against stroke with its vitamin K and folate which help to prevent blood clots from forming in your brain, they can also improve your cognitive functions including memory and concentration. You body doesn’t store either vitamin B or vitamin C, and they both need to be replenished on a daily basis. Avocados are rich in both these vitamins, and they are, therefore, a fruit that will help your body to replenish these vitamins. Fish including salmon, mackerel, tuna are rich in healthy omega-3 fatty acids and DHA. 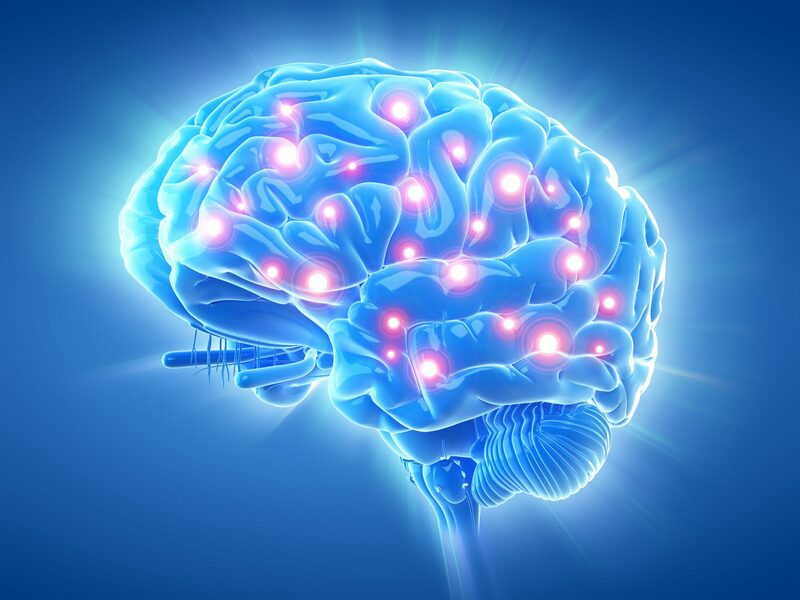 The DHA is very important for your brain’s normal functioning neurons. 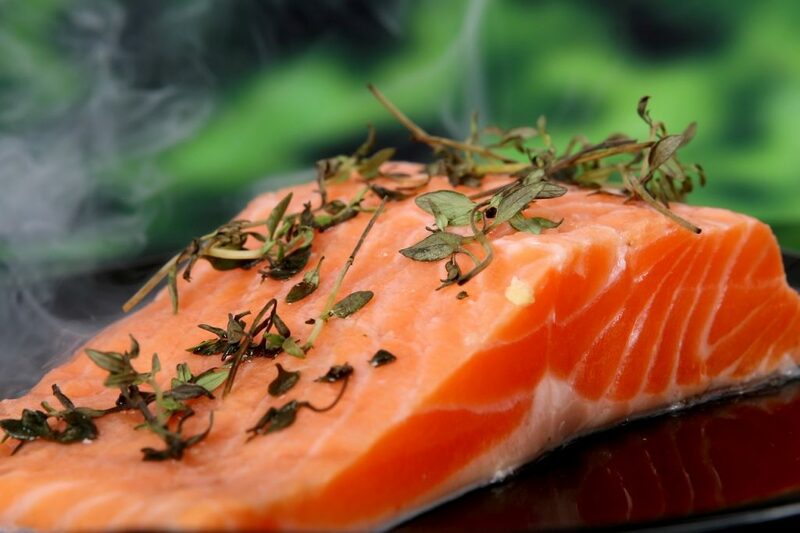 One of the best brain food-friendly foods is salmon. 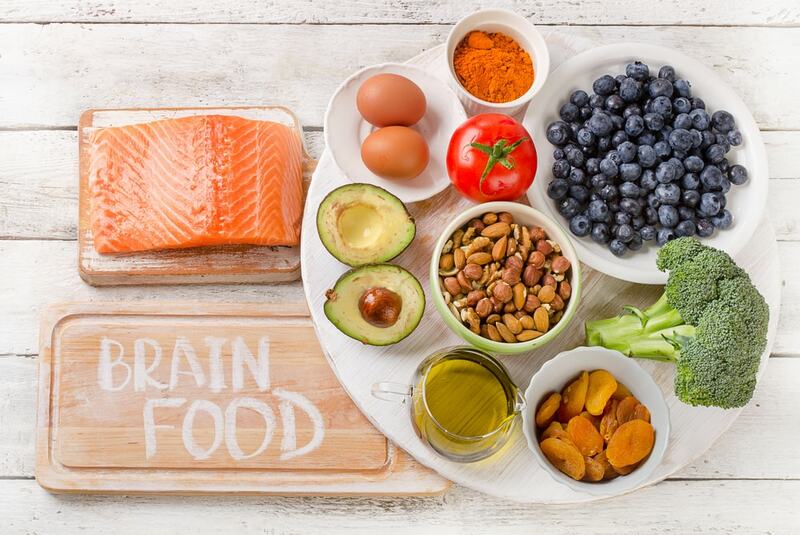 Like most other types of fish, its omega-3 fatty acids are abundant enough to keep your brain running smoothly and, in so doing, improve your memory. Both the farm raised and wild caught salmon are filled with both toxins and mercury. Not all chocolate has the healthy properties. The trick is the darker the chocolate; the more healthy it is. Dark chocolate has lots of flavones which contains both anti-inflammatory properties and antioxidants. 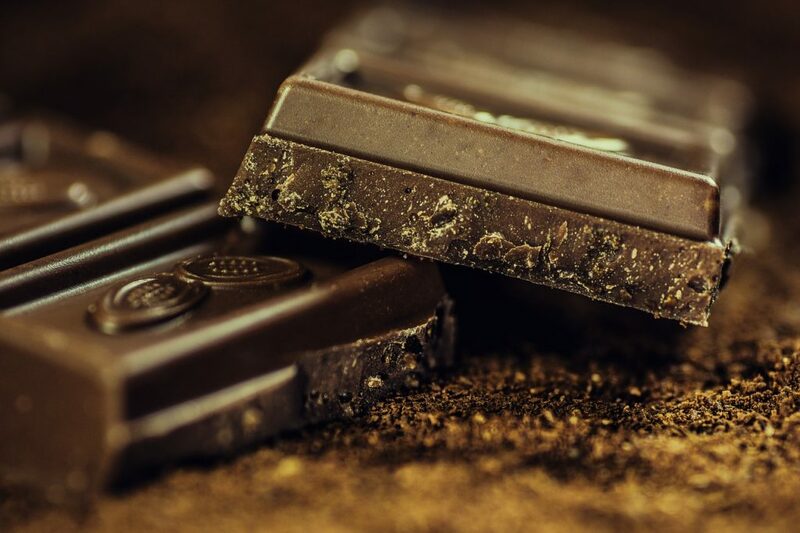 Dark chocolate not only lowers your blood pressure, it also improves the blood flow to your heart and your brain. The healthy chocolate is processed minimally and is at least 70 percent cocoa. 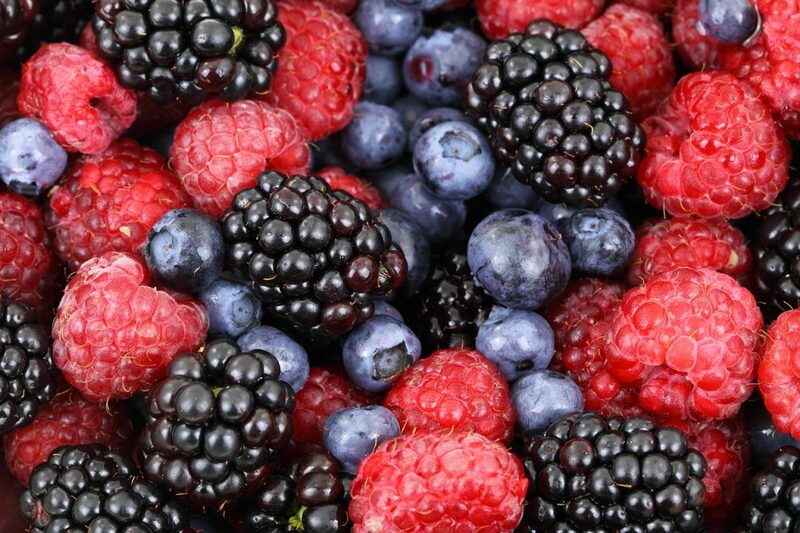 It was found that strawberries, blueberries and acai berries are foods that will prevent an age-related cognitive decline by research conducted by the American Chemical Society located in Boston. A mechanism of the brain that gets rid of toxic proteins is preserved. A result of preserving this mechanism is the prevention of age-related memory loss. A major benefit of blueberries is their being a high antioxidant-rich food due to the large amounts of vitamin K, vitamin C and fiber. 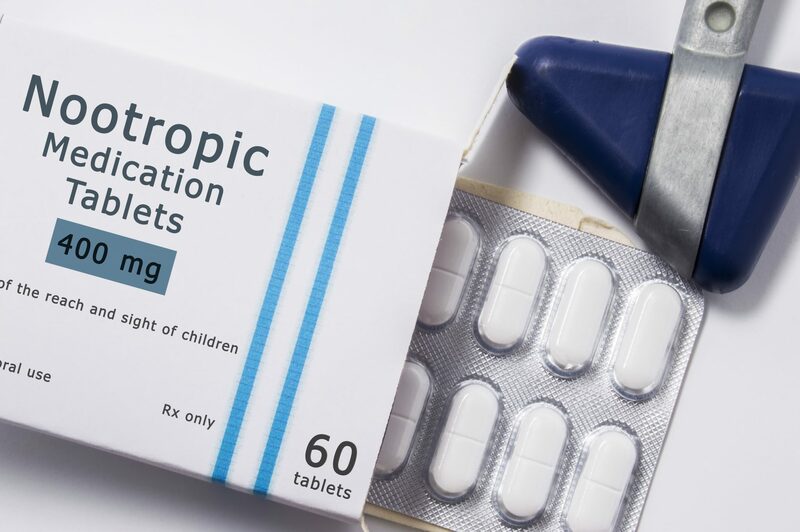 They are also good at protecting a person’s brain from stress and degeneration due to their high levels of Gallic acid. You can believe it. Extra Virgin Olive Oil is a brain food. In the oil are polyphenols which are powerful antioxidants. These polyphenols include EVOO known to improve both memory and learning. In order for this oil to protect your brain it must be consumed cold since high temperatures of cooking will cause the oil to decompose. Being a vegetable oil-based salad dressing, it is a food known to be high in Vitamin E. According to Martha Clare Morris, ScD of the Department of Internal Medicine at Rush University in Chicago, the vitamin E rich foods offer health benefits. Since vitamin E is a potent antioxidant it also helps to protect a person’s neurons or nerve cells. 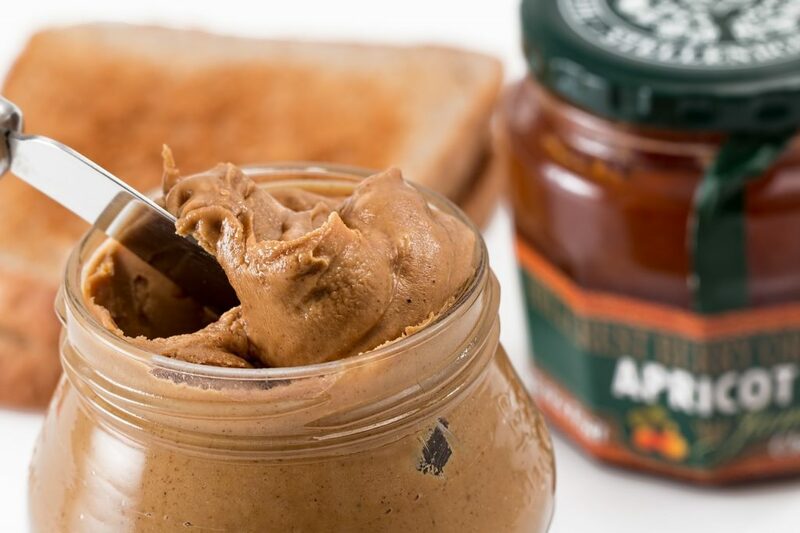 Both peanuts and peanut butter are high in fat, however, they are also packed with lots of vitamin E. Both the healthy fats and vitamin E may help a person to keep their brain and their heart healthy. They also can keep a person’s brain and heart functioning as they should. 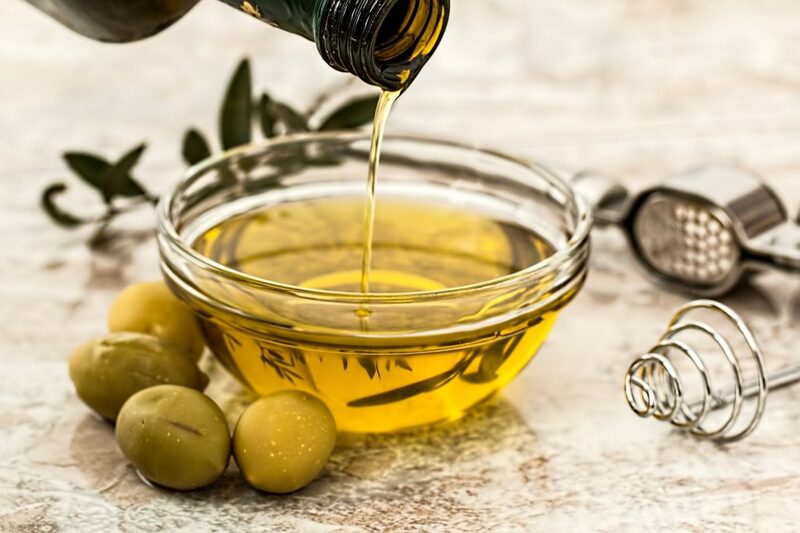 According to Maria C. Carrillo, PhD, senior director of medical and scientific relations at the Alzheimer’s Association in Chicago, foods that “are high in healthy fats, low in saturated fat and trans fats. . . are good for the brain and the heart”. 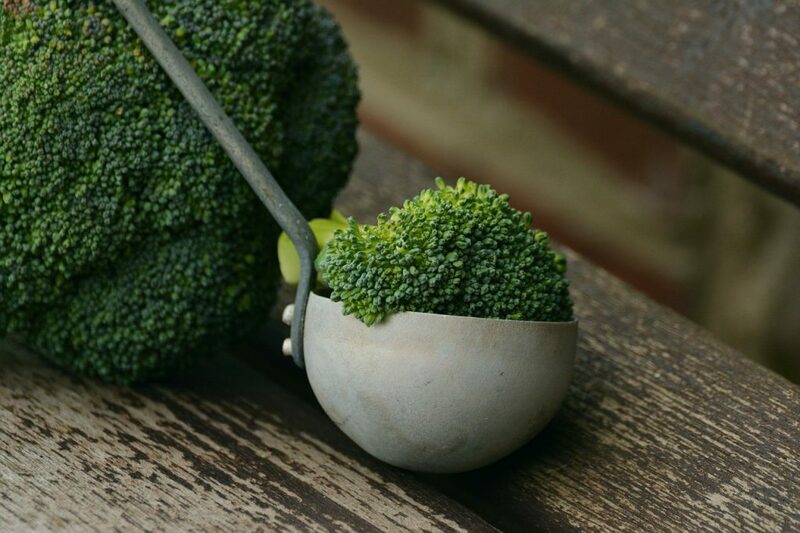 Any food that can increase your blood flow to your brain can be said to be a brain food. Beets do just that. The natural nitrates in beets increases your blood flow to your brain and, therefore, helps your mental performance. 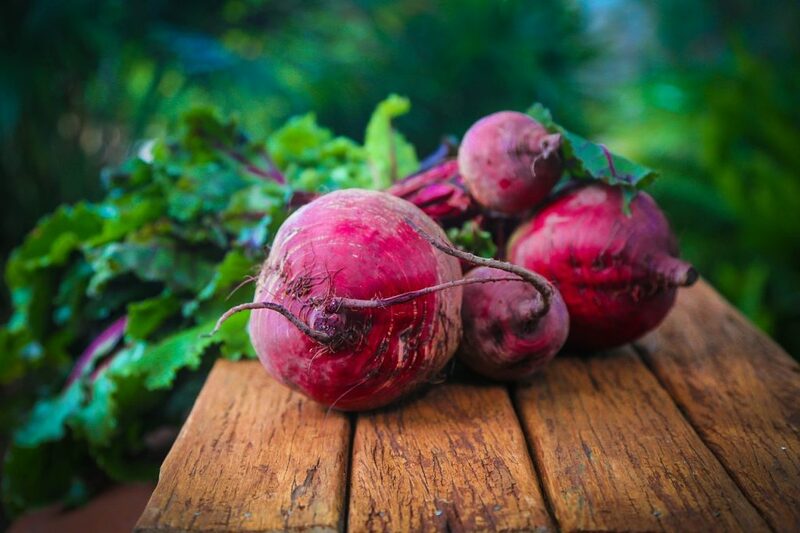 Besides increasing your blood flow to your brain, beets can also reduce any inflammation you might experience. They also help you to get rid of toxins in your blood and their antioxidants can help to protect you from getting cancer. 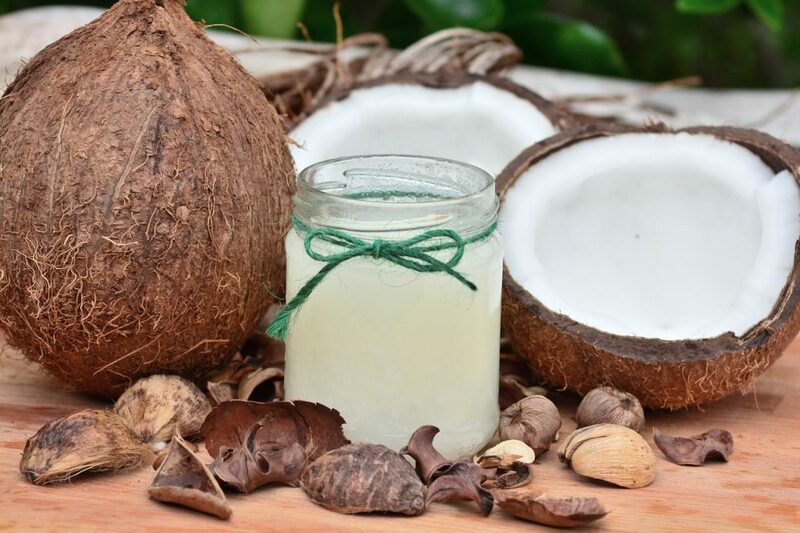 Coconut oil is a brain food that can prevent an aging person to lose memory. 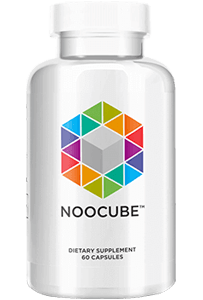 It also can help a person to destroy bad bacteria that may be residing in your gut. Another benefit of coconut oil is it capability to be a natural anti-inflammatory by suppressing the inflammatory cells. 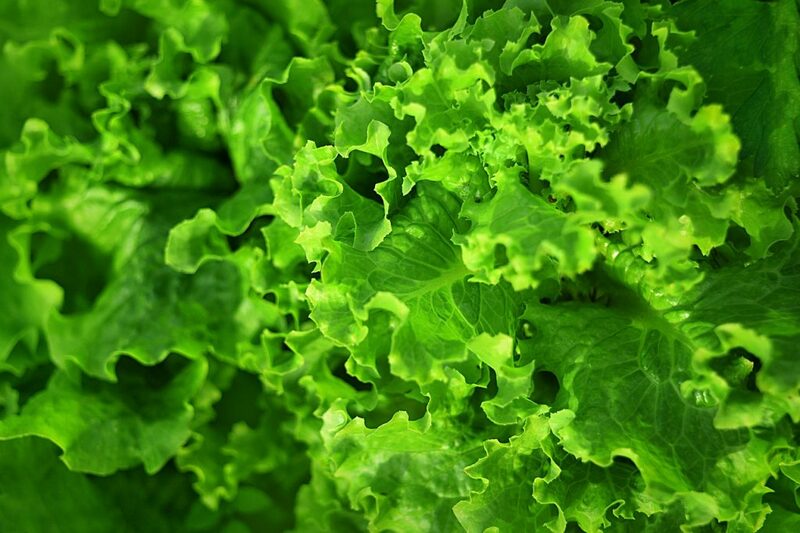 You can keep dementia away by eating foods such as Swiss chard, spinach, kale and romaine lettuce regularly. When a study was conducted evaluating the eating habits and the mental ability of 950 older adults for five years, it was observed that the participants who ate leafy green vegetables at least once a day exhibited slower mental deterioration than those who didn’t eat green leafy vegetables. Being loaded with vitamins K and A, green leafy vegetables can help you to fight inflammation and keep your bones strong.